Palm Garden Estate Drive Way. 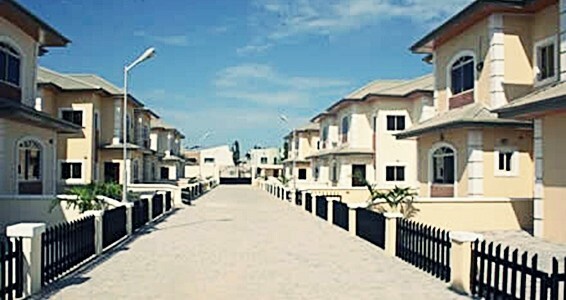 Lekki Phase 1, Lagos. This entry was posted in Slider on April 18, 2013 by siteadmin. Serviced Apartments at Violets Court Estate. 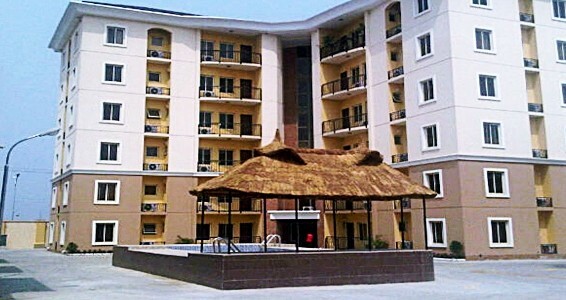 Lekki Phase 1, Lagos. This entry was posted in Slider on April 10, 2013 by siteadmin. Violets Court Swimming pool. 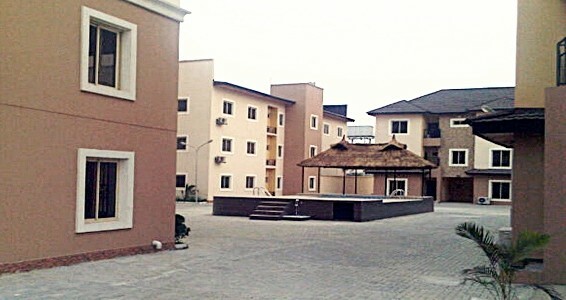 Lekki Phase 1, Lagos. 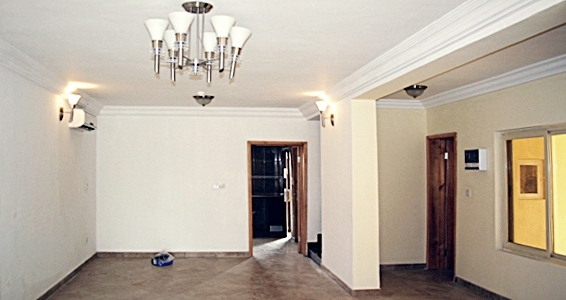 Exqusitely finished interior. 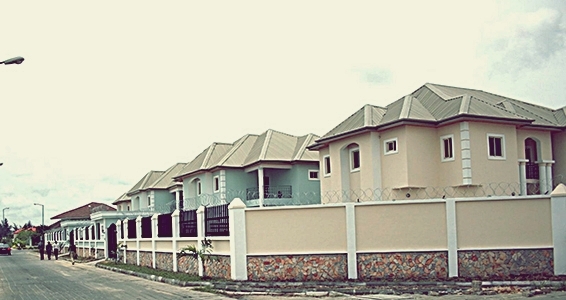 Lekki Phase 1, Lagos. 4 numbers fully detached duplexes sitting altogether on a land area of 2,805 square meters in Victoria Garden City, Lagos.